Whether it comes to Canada has yet to be decided. "Right now, the [integrated toll module] will just be launching on U.S. vehicles — with the potential to include Canadian vehicles in the future," Audi spokeswoman Amanda Koons told Automotive News Canada in an email. 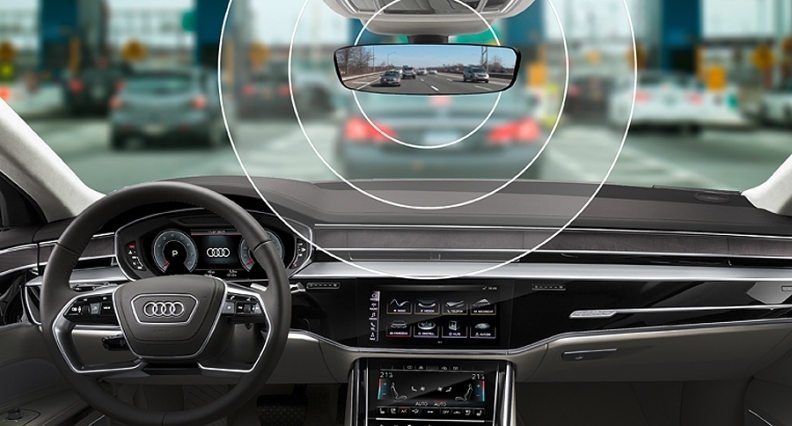 The integrated toll module is built into the vehicle's rearview mirror, which is supplied through Gentex Corp., and can be controlled through the vehicle's on-board infotainment system. Audi, in a statement Wednesday, said that the module is compatible with 98 percent of the toll infrastructure in the United States, as well as toll roads in parts of Canada and Mexico.